Honolulu Shopping - The Best Shopping in Hawaii! Honolulu Shopping - Best Shopping in Hawaii! Honolulu shopping - You can find almost anything in Waikiki, Honolulu! From traditional Hula outfits, beach towels and other souvenirs to couture and high fashion, Waikiki is a Mecca of shopping! Surfer Walking in Front of Macy's on Kalakaua Ave. I was shocked the first time I visited Waikiki by the variety of shopping. There was Louis Vuitton and Coach stores, and then there were tourist souvenir stands all within a block of each other. There are also duty free shops, and Asian department stores. And then there is the Ala Moana Center. The largest outdoor shopping mall in the world and the largest mall in Hawaii, with the coolest food court I might add. 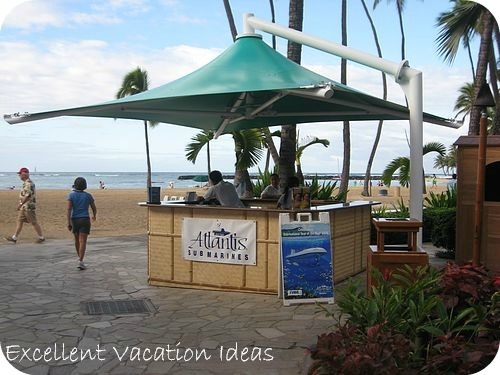 The shopping is so great, Japanese tourists take tours from Japan to visit Honolulu and Waikiki for the shopping alone! Look for typical Hawaiian souvenirs like, locally grown coffee, macadamia nuts, and aloha wear. Below you will find some options on Honolulu shopping. 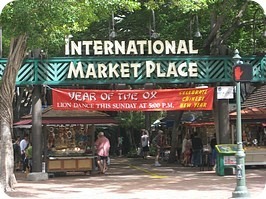 The International Marketplace is a great place for souvenir shopping in Honolulu. It is made up of over 130 carts and shops, shaded by a huge Banyan tree, right on Kalakaua Avenue, between Seaside and Kailulani. In the evening they have free entertainment, and the area has a nice atmosphere to visit. The prices are good if you are looking for T-shirts, aloha wear, beach towels and local crafts. There are also food stands and many jewellery shops. We enjoyed our time here, and even got temporary tattoos for fun! 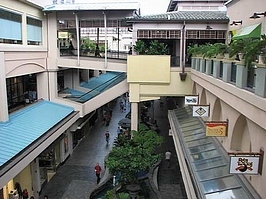 The Ala Moana Center is a beautiful destination mall with over 260 stores and restaurants, including a grocery store, drug store, and a nightclub. You will find all types of shopping, from beachwear to high fashion. Located across the street from Ala Moana Beach Park and you can take the $2.00 each way Pink Line Shuttle from 10 locations in Waikiki Beach. The Ala Moana Center is a beautiful outdoor mall, with lush tropical surroundings and koi ponds, and a huge variety of stores and anchored with Macy's, Sears and Nordstrom. 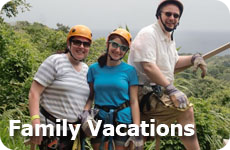 You will find the typical American Brand stores like Hollister, Apple and Abercrombie and Fitch, and local Upscale Hawaiian Souvenir Shops. It is worth the visit for shoppers of all varieties. And don't forget to stop by the International Food Court - It is really quite amazing! The Upscale Waikiki Beach Walk is located along Lewer's Street. It is a newly renovated shopping area that offers lots of shopping and dining opportunities. Walmart - Ok you may think I am crazy, but Walmart seems to have the best prices and not bad quality Hawaii Souvenirs. So don't count it out! 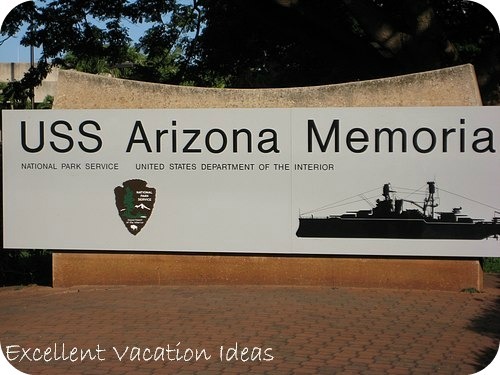 If you spend time on Oahu make sure that you pay a visit to the USS Arizona. It was one of the most moving experiences I have had travelling.